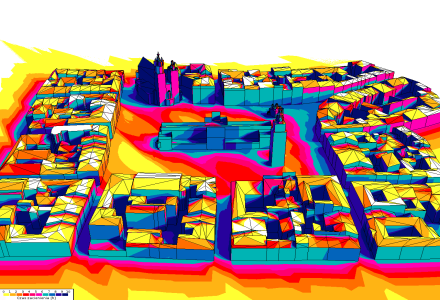 DeltaCodes | Shadow analysis is a fast and simple daylight conditions / shading analysis application. Creates daylight conditions analysis in minutes. Easy to use: all you have to do is set the camera angle and analysis mode. Results are renders where colors represent insolation time. 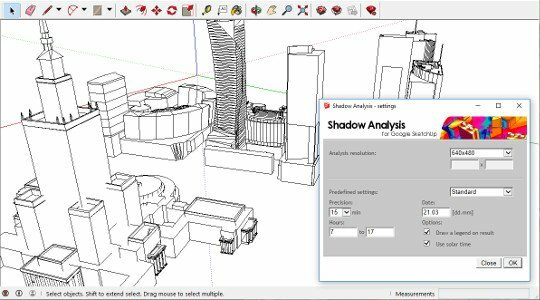 Shadow Analysis is being used by hundreds of designers around the world. 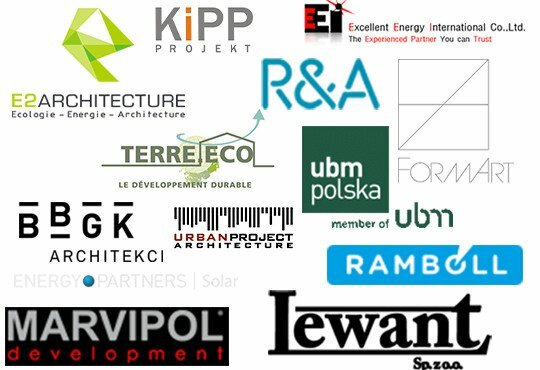 Logotypes of a few of those companies are presented on the right-hand side. 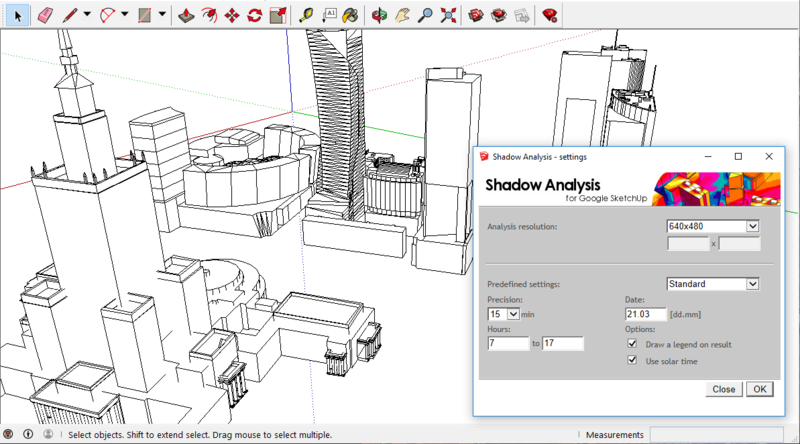 Reference letter form Janen Hartford of Haleakala Solar Inc.
How to use Shadow Analysis for SketchUp?